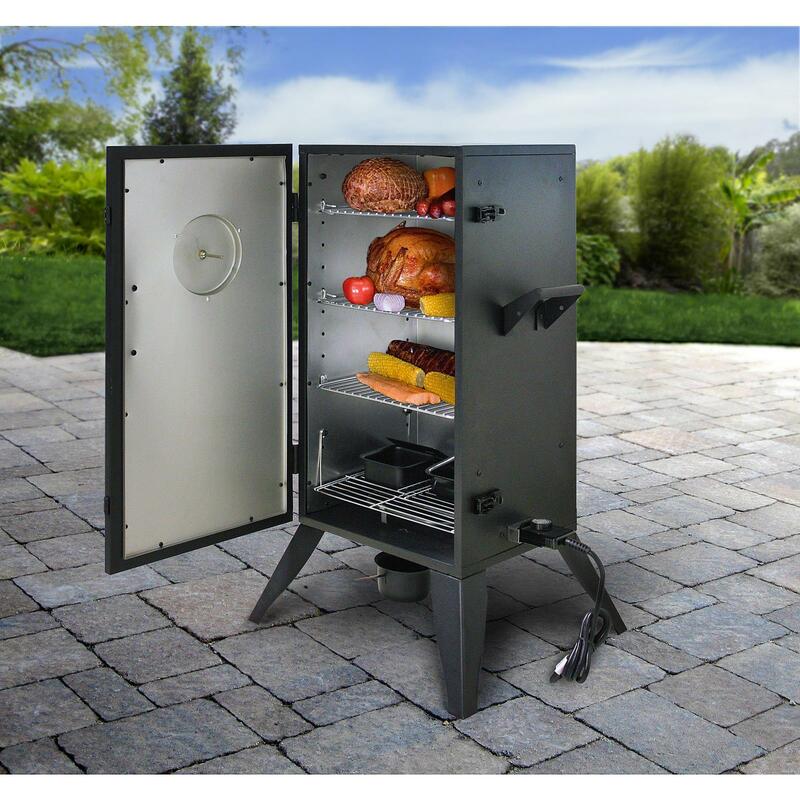 The Smoke Hollow 30162E Electric Smoker gets the job done but is missing some really convenient and what we consider essential bells and whistles to make it an outstanding product. It uses a dial gauge temperature controller (this has notches going from low to high) and traditional dial style thermometer which makes it difficult to get accurate and constant heat readings. Other brands have digital controls which show the temperature and provide settings for cooking times. It also does not have a side entry wood chip filler which means you have to lose heat when refilling your wood chips because you need to open the main door and let heat out of your cooking area. 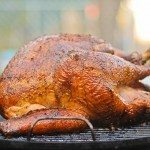 The Smoke Hollow 30162E Electric Smoker gets the job done but is missing some really convenient and what we consider essential bells and whistles to make it an outstanding product. 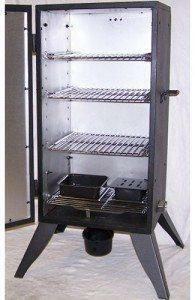 It's price is fair if you are not wanting to spend a lot of money on your electric smoker. 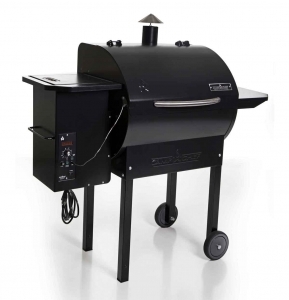 The Smoke Hollow 30162E comes with three removable, adjustable racks for grilling. 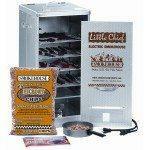 Using all three of these racks provide you about 504 square inches of grilling space. Unlike other brands with more features, the racks don’t slide in and out to another spot without moving the side rack supports. This can be a hassle when in the middle of a cook. Although the chance of this going bad is less than digital displays, it lack’s the functionality of digital temperature gauges as it is basically a low to high dial adjustment with 3 settings. 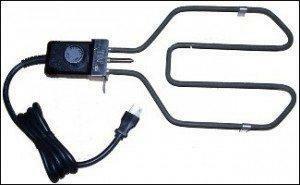 It does have a powerful cooking element which is 1500 watts and will produce cooking temps up to around 300 degrees.